If you are considering buying a Surface Pro then yes, this is the best yet. Great screen, battery and power to burn. It is still the one although I love the HP Envy x2 and ASUS Zen. I will be anxiously awaiting a review of HP’s new luxury leather Folio x2 just released. The sixth-gen Pro is the best to date thanks largely to improved battery life. However, the familiar form factor, bezels that are larger than competitors' equivalents, and lack of USB-C port feels like this Surface is holding back from what's around the corner. Regrettably, the Surface Pro 6 carries on the repair, or un-repairability tradition scoring 1-out-of-10. While that is not good, it is due to copious amounts of hot melt glue and almost everything inside being surface mounted. While batteries are replaceable, the path to get there is fraught with danger. The Surface Pro 6 isn’t for everyone but it’s a very capable two-in-one tablet. The Surface Pro 6 is the complete tablet PC package: It’s fast, light and has a great keyboard cover. But that was also true of last year’s model. And it’s facing stiffer competition this year from the Surface Go. With a slight power boost and a new color choice, the Microsoft Surface Pro 6 may not have changed much from the previous iteration, but what we loved then, we still love now. 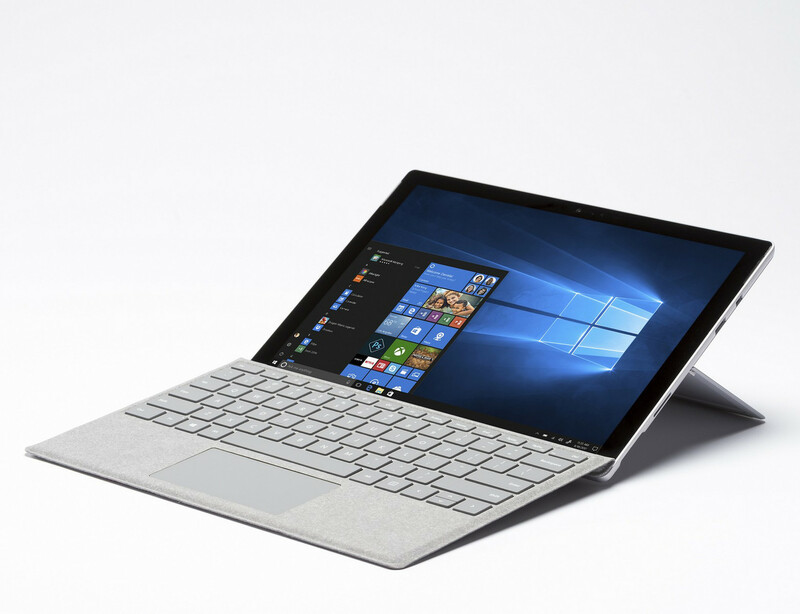 Microsoft's Surface Pro 6 is the latest iteration of its iconic Windows tablet, complete with an 8th-generation, quad-core chip inside of it. While it's nearly identical to earlier Surface Pro versions, that means its design remains one of the best—plus, it offers very good battery life compared to similar competition. Set aside what the Surface Pro 6 should be, though, and what you have is this: Microsoft’s implicit statement that the Surface Pro lineup has reached its zenith, and needs no further improvement save for periodic upgrades. HP and Lenovo would probably disagree. I stand by what I said in my review of the Surface Pro (2017): You can’t go wrong buying a Surface Pro 6. But you might be able to do better. The Microsoft Surface Pro 6 is all about performance improvements tied with a shiny new color scheme. Beyond that, not much – if anything – has changed. 12.3": » Hogy megtudja milyen felbontással rendelkezik a kijelző, látogassa meg a DPI Listánk.